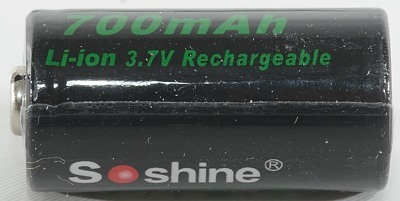 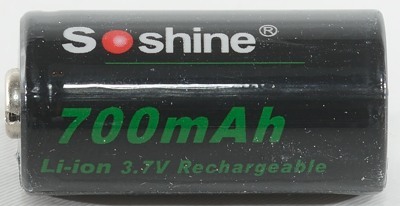 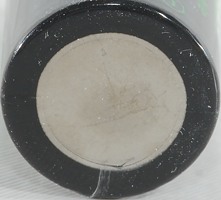 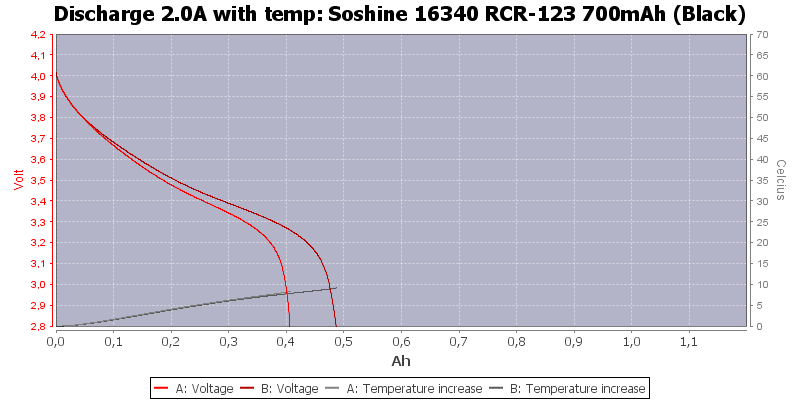 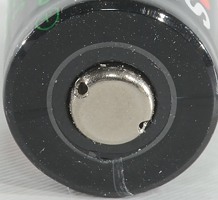 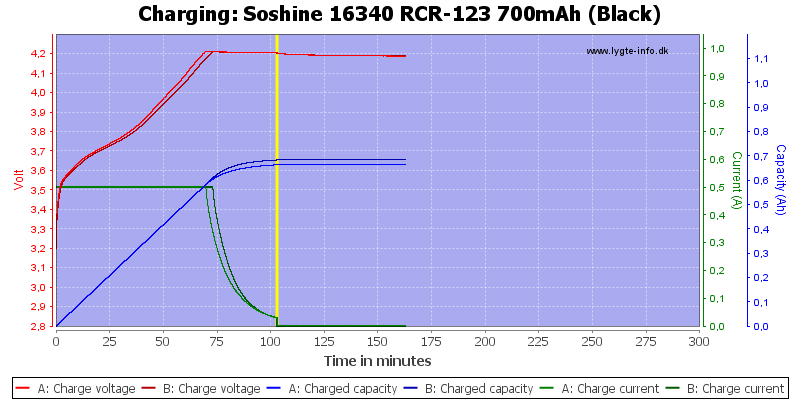 This cell is CR123 size, but has considerable higher voltage. 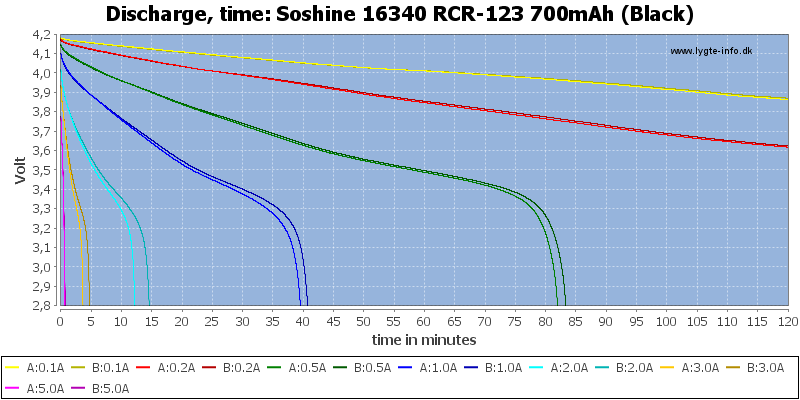 The cell tracks fairly well, especially for 16340 sized cells. 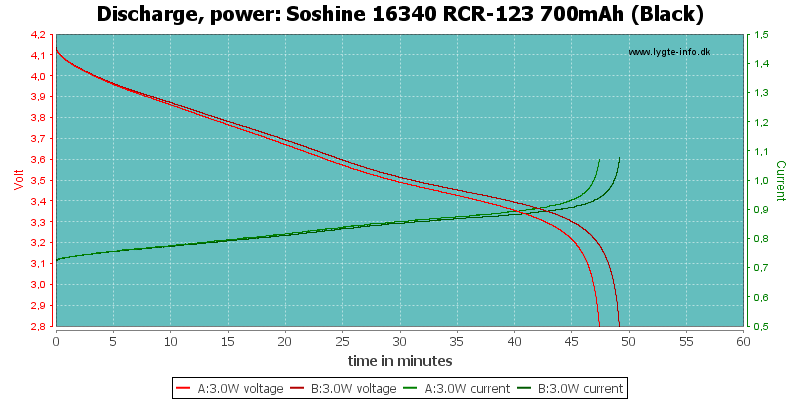 These cells works fairly well at low to moderate loads, but are not high current cells. 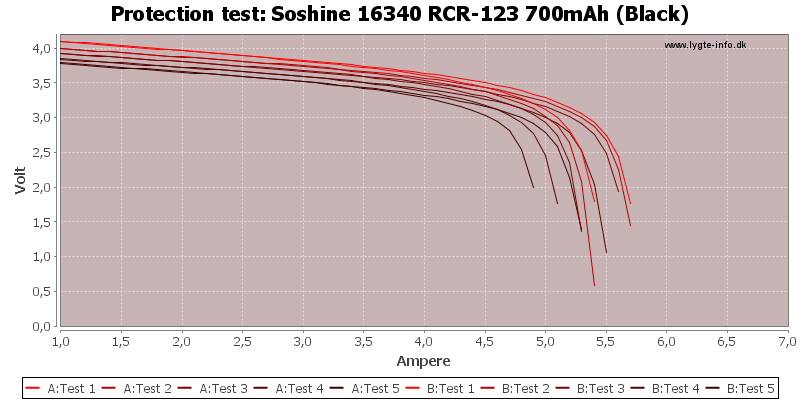 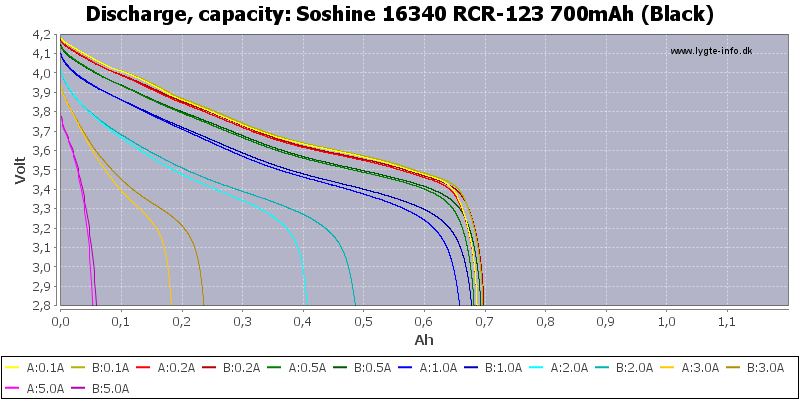 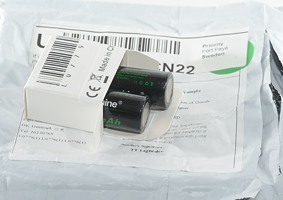 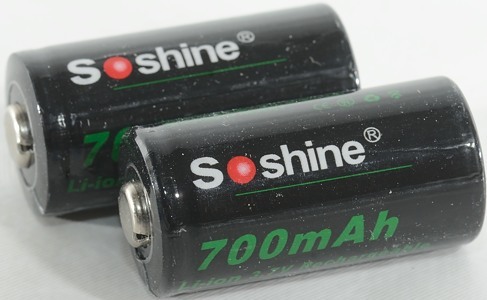 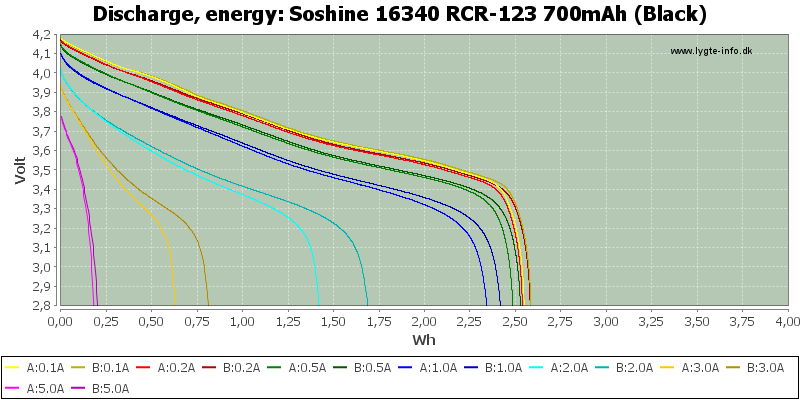 Soshine has many different types of CR123 sizes LiIon cells!